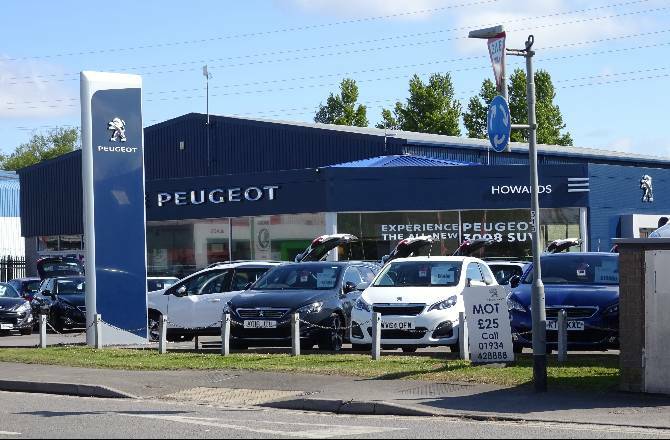 Howards Peugeot Customer Service A Roaring Success! 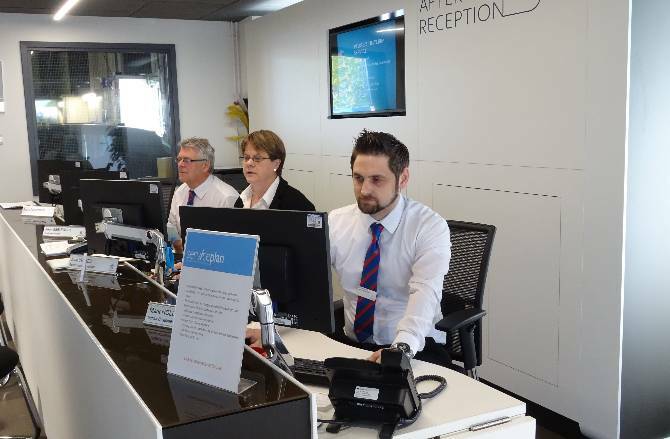 HOWARDS PEUGEOT CUSTOMER SERVICE RECOGNISED AS A ROARING SUCCESS! We are delighted to announce that Howards Peugeot WSM was recognised and awarded the much sort-after and prestigious Guild of Gold Lion Dealer award for 2017! Howards pride themselves on giving their all across every aspect of the business, from customer service to repairs we ensure to sustain the highest level of performance. That’s why we’re so proud to have been selected for this coveted award. What is the Peugeot Guild of Gold Lion Award? Well, every year Peugeot conduct a survey amidst Peugeot dealers across the UK. 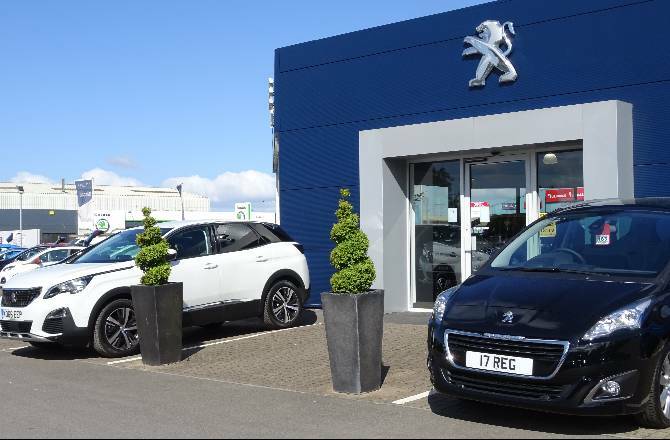 Using key performance indicators across the whole business, Peugeot then list the top 30 in the Peugeot dealer network. Achieving this award is a true recognition of success and hard work. 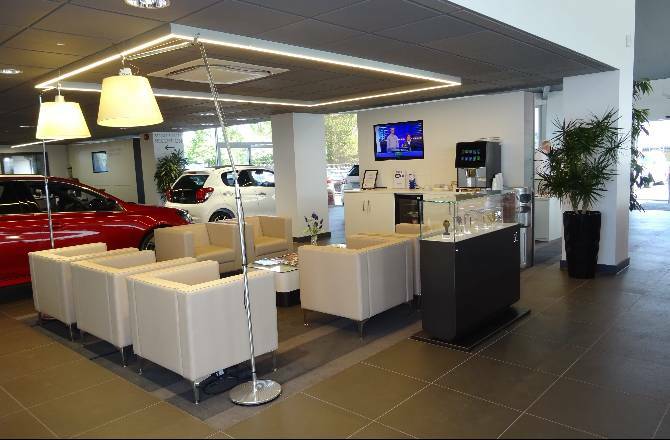 This is an accolade that is not given lightly, demonstrating top performance in every aspect of the dealership! "I am very proud of achieving this national Gold Lion Dealer Award, it is a huge credit to every team member who works in the Dealership both front and back of house with their ” Put The Customer First attitude” at every touch point giving a great experience to all our customers whatever their needs and requirements. We will strive to maintain our status and earn the recognition again through 2018".